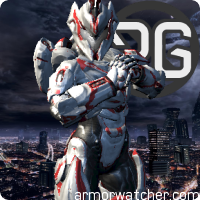 Armor Watcher is the #1 place to go to when you want to check out gamercards or in-game armor! 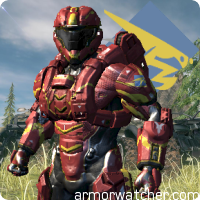 View your Halo 4 and Halo: Reach armor and show it off to your friends, or get some nostalgia with the Halo 3 armor generators, where you can put together your spartan just like you could back in Halo 3. 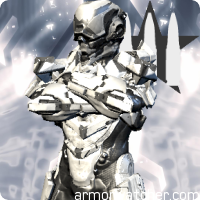 You can also get your Halo 4 and Halo 5 gamercards here for forum signatures and the like, with the all new Gamercard Generator! Need an image of your emblem? No problem, we support emblems too, and you can find yours by searching with your gamertag, or you can make one yourself with the generator! Don't you just love that smell, when you can smell something is new? This update was a long time coming now, since I've been wanting to update to something like this for months. This does mean I may have rushed it here and there, but I fixed all the big bugs I could so far. It is also fully responsive and adaptive, so it'll fit perfectly on your mobile devices too. 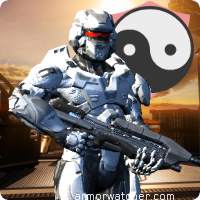 As of right now, the brand new avatar generator is fully up and running. 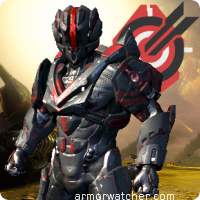 You can now get a very customizable avatar from the armory, right here on Armor Watcher. 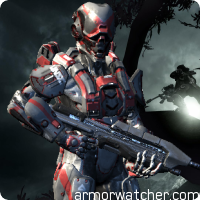 You can choose whether you want to show your emblem or not, whether you want to use an image as a background or a plain color, and whether you want to stand posed or in the default pose. I may or may not add some more content to the generator in the near future, so you might end up having to regenerate your avatar when something major gets added, which for now seems unlikely. Please hang on while we work out some of the bugs.